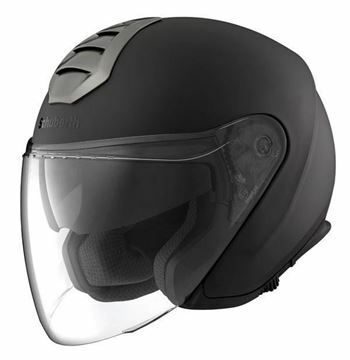 Schuberth GmbH has specialised in producing head protection systems for over 70 years. Even in the early days of the company, great attention was paid to producing particularly high-quality products. The strict quality-oriented approach was and still is a permanent feature of the corporate philosophy and since the late 70s has resulted in Schuberth specialising exclusively in the development of premium head protection technology. 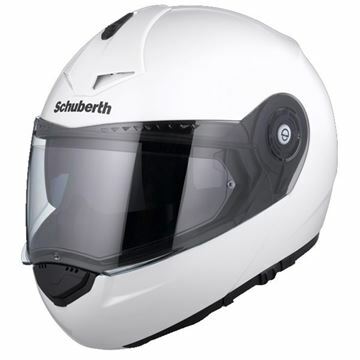 As well as motorcycle helmets, Schuberth also design and manufacture helmets for the police, fire service, military and other areas of motorsport, most famously for use in Formula 1, with Michael Schumacher. 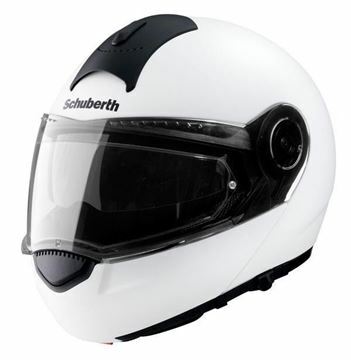 Schuberth are the only bike helmet manufacturer in the world with their own acoustic and wind tunnels.